Crepes make for wonderful food. Sweet crepes stuffed with chocolate, cream and hazelnut are the most common, but savoury crepes are terrific too. They make for a quick and tasty alternative to wraps and can be filled with many delightful things like mushrooms, cheese or even seafood. Experiment with different fillings. Bet you’ll love it! In a large bowl, add the flour and make a well in the centre. Add 1/3 rd of the milk, eggs, a pinch of salt and pepper. Whisk gently to a smooth batter. Now add the rest of the milk. Cover and leave to rest for at least 30 minutes. 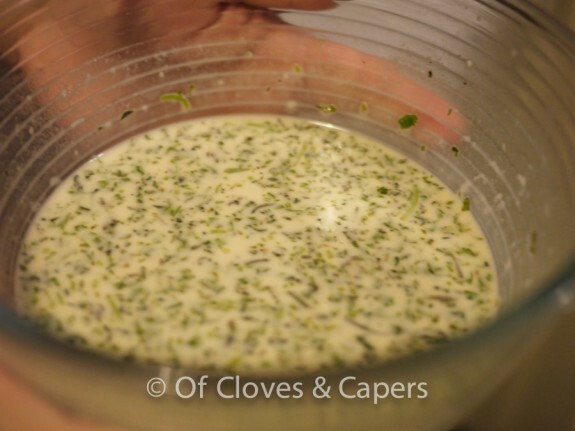 Just before cooking, stir in the herbs and mix well. To cook, heat a large frying pan- ideally 26-30 cm. 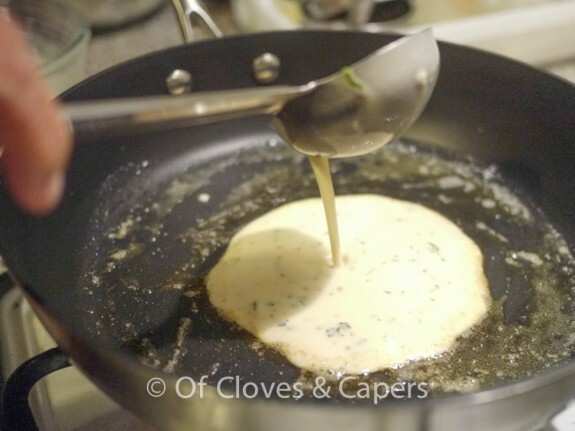 Grease the pan with the clarified butter, by brushing some oil all over its surface. Stir the batter and pour a ladleful or so - enough to cover the base. 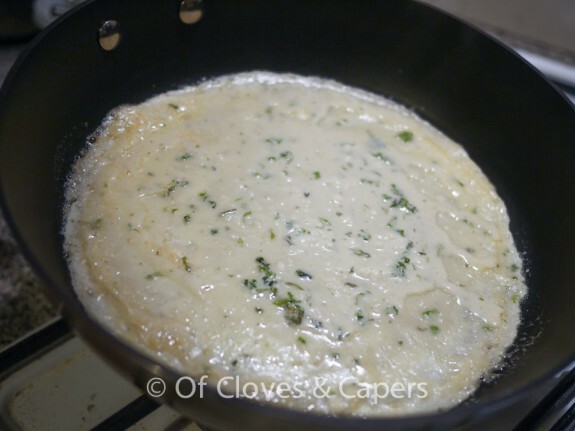 Cook quickly for 1 minute, flip over and cook the other side for another minute. 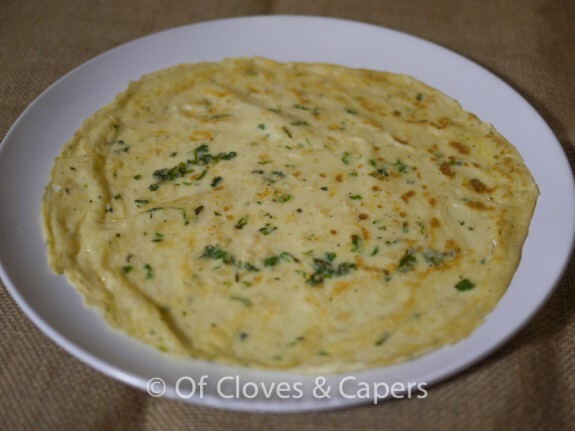 These crepes are really versatile and can be served with any savoury fillings. Perfect for lunch or dinner! Recipe Type: Bread Ingredients: Eggs, Flour If you like this recipe, please share, or leave a comment below. It only takes a click!